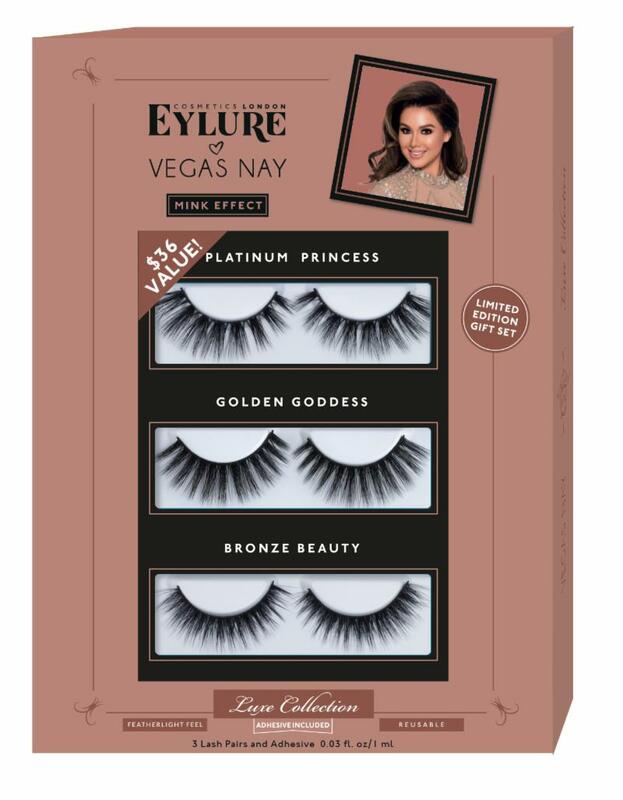 This limited edition gift set includes 3 of the most popular Vegas Nay Lash styles in the Luxe Collection, all featuring a mink effect texture. The feather light lashes add dramatic enhancement for any eye shape and are made for reusable application. 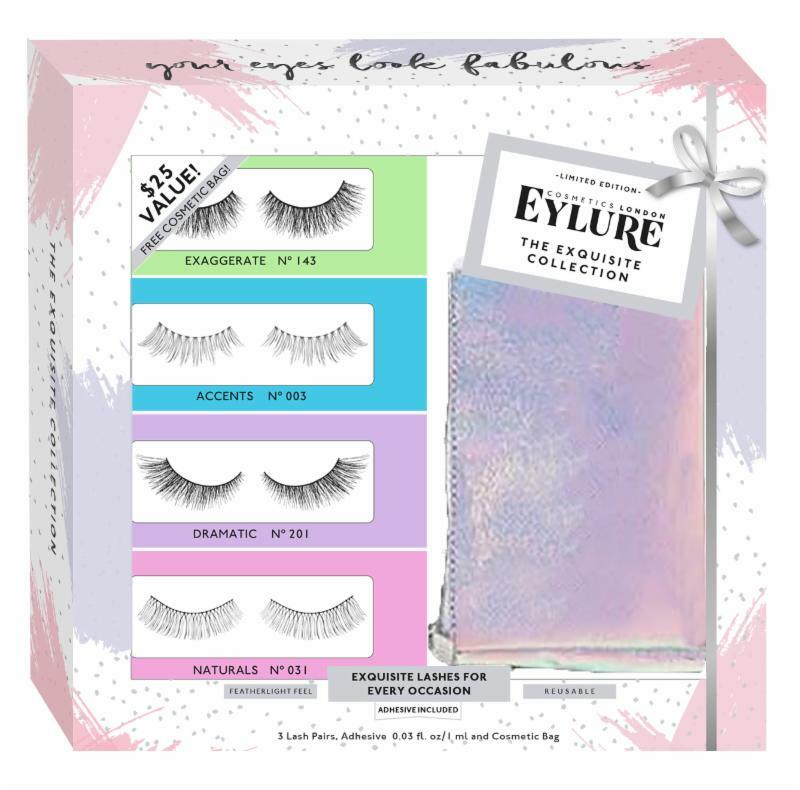 The Exquisite Collection is a limited edition gift set featuring 4 of the most popular lash styles suitable for any occasion and a free cosmetic bag. The feather light lashes offer both natural and dramatic enhancement for any eye look and are made for reusable application. ULTA and Target stores beginning November 2018.